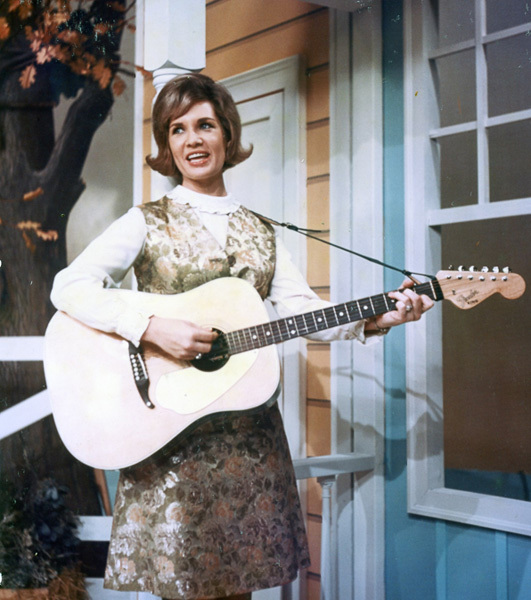 Norma Jean singing on the Porter Wagoner TV show. Norma Jean is a country singer who had several hit songs in the 1960s. Known as “Pretty Miss Norma Jean” during her heyday, she is probably best remembered for being Porter Wagoner’s female singing partner before Dolly Parton took her place. Although Dolly eventually achieved worldwide pop-culture fame in her singing and acting career, Norma Jean remained a lesser-known favorite among devoted fans of traditional country music. Her name recognition has also been partially hampered by the fact that many people associate “Norma Jean” with the birth name of actress Marilyn Monroe (Norma Jeane Mortenson). In addition, “Norma Jean” is the name of a metal band, which based its name on that of Marilyn Monroe. Despite all this name confusion within American pop culture, Norma Jean the country singer has maintained her loyal fan base through the decades. Norma Jean Beasler was born on January 30, 1938, near Wellston, Oklahoma. Her parents were farmers. The family moved to Oklahoma City when Norma Jean was a little girl. She took a liking to country music as a child, especially the records of Kitty Wells. She tried to sound like Wells when she first began singing. She also liked the Western swing of Bob Wills. Before she entered her teens, she already had performed on radio shows in the Oklahoma City area. In her teens, she sang with local Western-swing and country bands. She also met and performed with a few well-known acts during the 1950s, such as rockabilly/country singer Wanda Jackson. Norma Jean and Wanda became life-long friends. In the late ‘50s, Norma Jean performed repeatedly on the Missouri-based Ozark Jubilee television program. While working on that show, she met Red Foley, who suggested she use “Norma Jean” (without her last name) as her stage name. 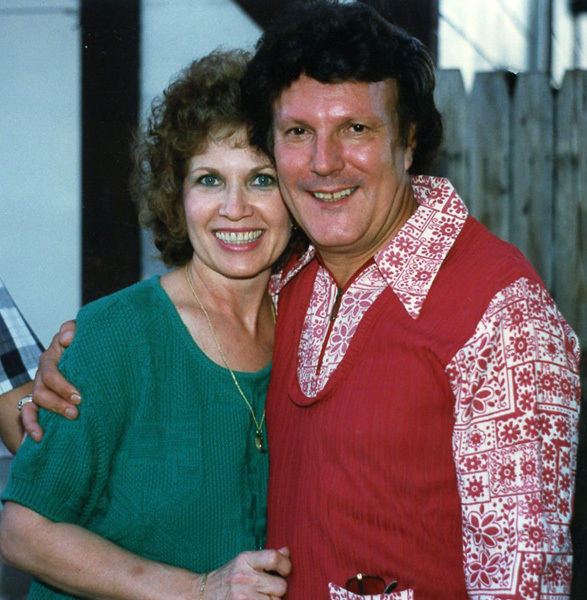 She also met Porter Wagoner on the show. Wagoner launched his own weekly country-music TV program in 1960 and invited Norma Jean to be a regular act on it. She joined the show, often singing duets with Wagoner, and she soon became very popular with fans. Norma Jean and Porter Wagoner sing “I’ll Take a Chance on Loving You” in the early 1960s. In 1966, Norma Jean, Liz Anderson, and Bobby Bare teamed up to record “The Game of Triangles.” This song, about a three-way love affair, climbed to the number-five spot and resulted in a Grammy nomination for the trio. Norma Jean, Liz Anderson, and Bobby Bare perform “The Game of Triangles,” an unusual three-singer country song from 1966. Norma Jean and former husband Georgie Riddle, who was also George Jones’ long time fiddle player. Norma Jean reduced her focus on her music career after she got married in 1967. She left Wagoner’s TV and stage shows that year. Wagoner replaced her with an unknown singer named Dolly Parton. (Actually, Jeannie Seely replaced Norma Jean but left abruptly following the success of her big hit, “Don’t Touch Me”) Parton was initially unpopular with fans who were used to Norma Jean. But Dolly’s popularity increased after 1968, when a duet by her and Porter, “The Last Thing on My Mind,” became a top-10 hit. Porter and Dolly would have much additional success with their duets until Dolly left his organization in 1974. Norma Jean’s last major country hits came later in 1967, with “Don’t Let That Doorknob Hit You” and “Heaven Help the Working Girl.” After that, her presence on the country charts and radio stations was minimal. Nevertheless, she continued to release albums regularly through the early ‘70s. She began to release new albums again in the 2000s, including Loneliest Star in Texas (2005), Norma Jean’s Cowboy Church Gospel (2012), and Aged to Perfection (2014). “Heaven Help the Working Girl,” a feminist message from Norma Jean in 1967. Norma Jean’s 2014 version of her 1965 hit “I Cried All the Way to the Bank,” from the album Aged to Perfection. Norma Jean has continued to perform live shows occasionally, including some reunion concerts with Wagoner before his death in 2007 and, since the early 2000’s, concerts at the Cowboy Church in Branson, Missouri.